Your garage door has many components, some large and some small, but each of these has its particular role and function in ensuring that your garage door works efficiently. They all work in unison to open and close. Unfortunately, due to it being such a massive piece with many small parts, several things can go wrong. If one part is not working correctly, this causes other parts to become under undue stress causing them, in turn, to be ineffective. Parts can go bad over time due to wear and tear, accidental damage, weather elements, or even poor installation. 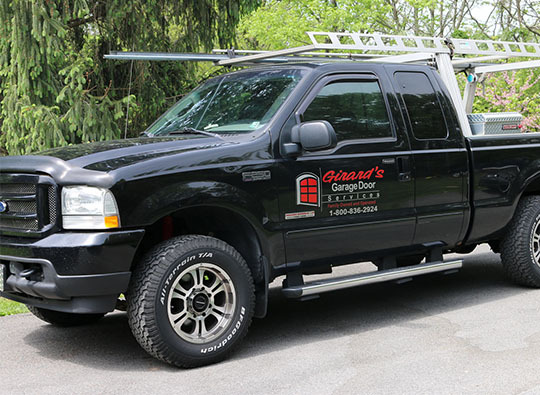 At Girard's Garage Door Services, we want to ensure that every component of your garage door is working at all times. We make it our mission to provide the most exceptional service in the Lehigh Valley, from the first phone call to the end of the job. It can be a massive inconvenience when your garage door does not work, especially when you are in a rush or have an important day ahead. It's essential to give your garage door a regular inspection and tune-up to avoid these issues. Over time, different things on the garage door can wear out and cause a noisy operation when opening and closing. It is necessary to make sure that your garage door is always working at optimal levels to ensure safety and security for your loved ones. If you do not do regular tune-up and inspection of your door, this can cause the garage door or the garage door opener to develop issues. The door can fall suddenly, or the springs can become damaged or broken if not regularly checked for problems. A poorly maintained garage door can become unbalanced causing it to sag on one side. If this unbalance is not managed, one or more of the panels on the door to break. If these things happen, they can reduce the curb appeal look of your entire home. For these reasons, it is imperative that you do a regular tune-up and inspection of your garage door so that you will maintain the safety and aesthetic of your home. 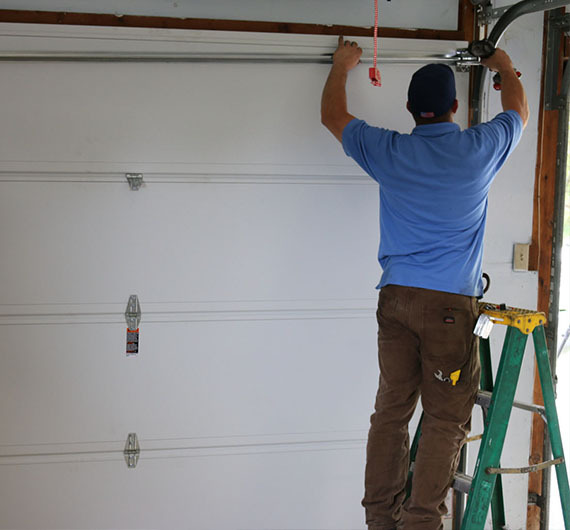 It is best to have a professional technician to come and inspect your garage door to ensure that all the components are working correctly and are of good quality. You should also be sure to schedule a regular tune-up of your garage door to keep all the parts working at optimum efficiency. Doing this will not just ensure that your door is running safely and efficiently, but it will also help to extend the life of your door. Ultimately you will reduce your long-term costs. At Girard's Garage Door Services, we will be happy to conduct your tune-up and inspection. With our experienced and qualified technicians, you can be sure that we will give you the best service for the lowest prices. Contact us today for a free estimate.